Focus Prato | Che Bellezza! Would you like to discover the most open-minded Tuscan town, the one that is the most open to change? You have to visit Prato! 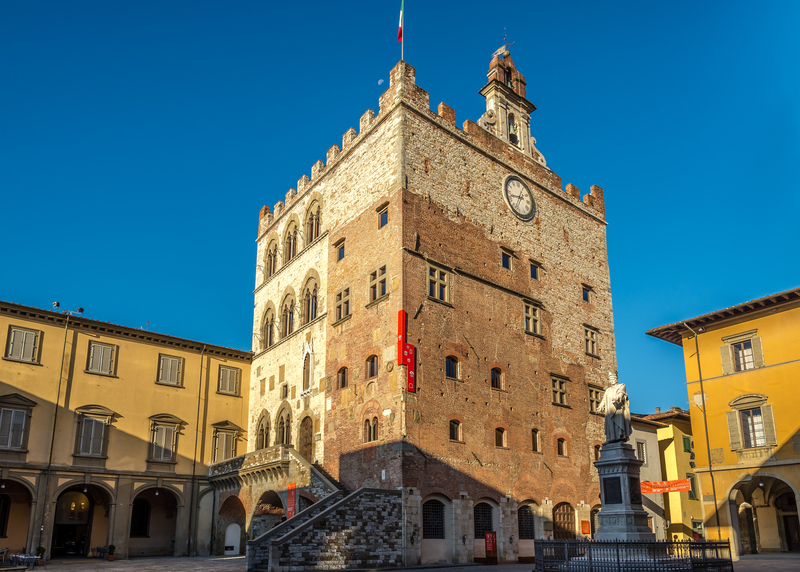 If it is true that Prato doesn’t tend to preserve its past, it is also true that it is probably the Tuscan town the most open to contemporary. 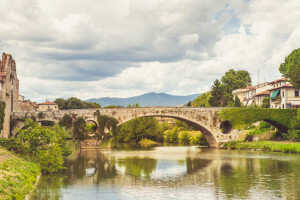 This tour will lead you discovering the two spirits of the town, the ancient and the modern one. 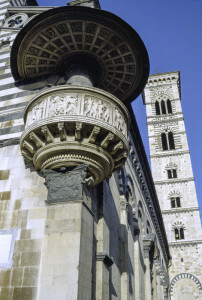 The beautiful Duomo, the Cathedral of Prato, goes in this way; in fact inside you can find Renaissance masterpieces and contemporary sculptures by internationally renowned artists: from Donatello and Filippo Lippi to Robert Morris and Giuseppe Spagnulo. Even Palazzo Pretorio and its beautiful Museum seems to recall this dichotomy; visiting it will let you definitively understand the town’s character. From the turret of the palace you will see a gorgeous panorama above Prato’s roofs. The cost does not include the entrance ticket to Civic Museum of Palazzo Pretorio.